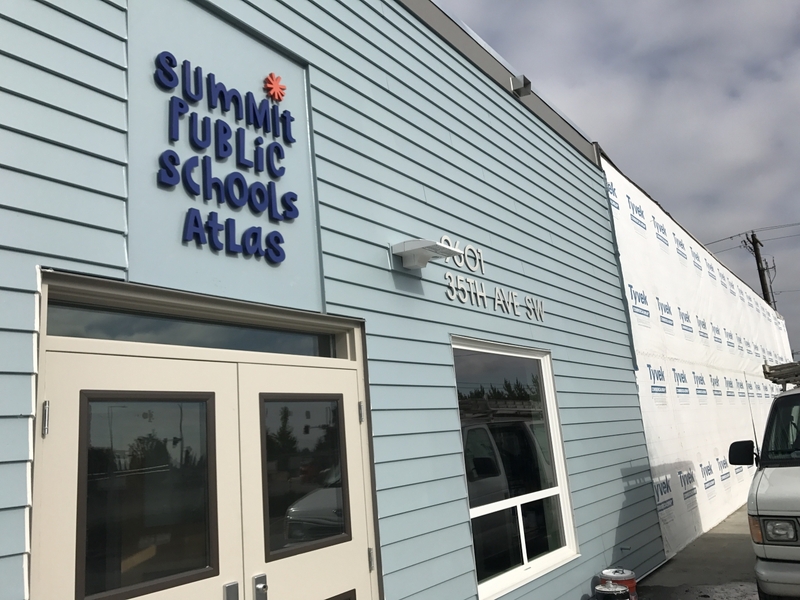 On August 21, students will occupy Phase I of Summit Atlas School, a charter school located in West Seattle. More details on the project can be found here. Visit the following link for a feature in The Daily Journal of Commerce: West Seattle charter school opening.